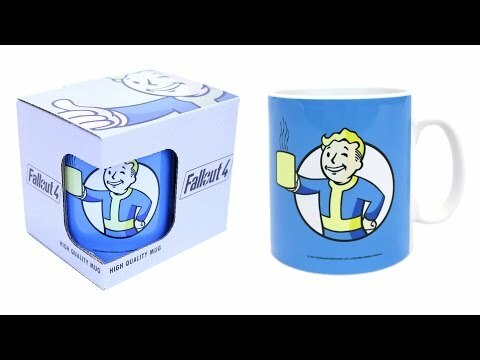 Keep your Nuka-Brew cosy with this Official Fallout 4 Mug. This high-quality, dishwasher-safe mug is perfect for that warming beverage you’re going to need in the aftermath of nuclear winter. It might not protect you from the Radscorpions and Deathclaws, but it’s guaranteed to look cool.